Because my favourite British snacks have yet to find their way to America, I have now discovered a couple of alternatives from ALDI which may interest other ex-pats who have been suffering as much as I have over the last four years. 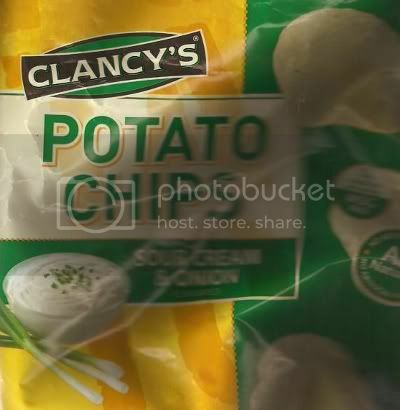 Clancy's Sour Cream & Onion Potato Chips are Walker's Cheese & Onion crisps but by another name. 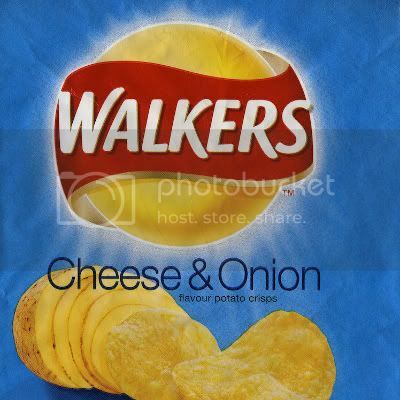 They taste identical to the original Walker's "cheese & onion" crisps before some idiot in Britain decided to use the Doritos cheese flavouring on them instead. $1.59 for 312g (11oz) rather than 45p for 34.5g. I always hated the blue bag. It should be green like Golden Wonder! Café Bistro Orange Jaffa Cakes are actually better than McVitie's Jaffa Cakes due to being covered with dark chocolate rather than milk chocolate. 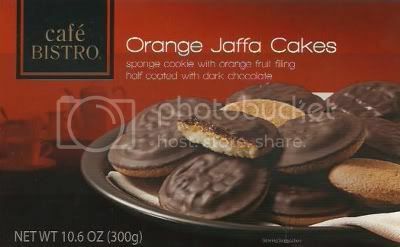 I always found the original Jaffa Cakes to be a bit sickly after eating three or four boxes of them in a row. Plus you get 24 of these in a box for half as much money rather than a measly 12. 24 of the little orangey buggers for $1.99. £1.05 for 12? That's nearly $2. ALDI rocks! 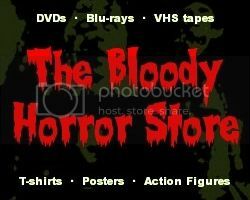 It's like a real supermarket but for pikeys.